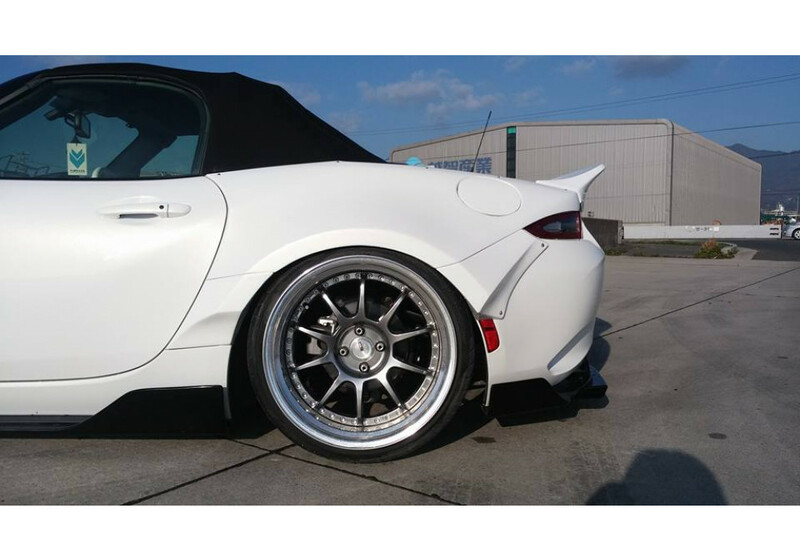 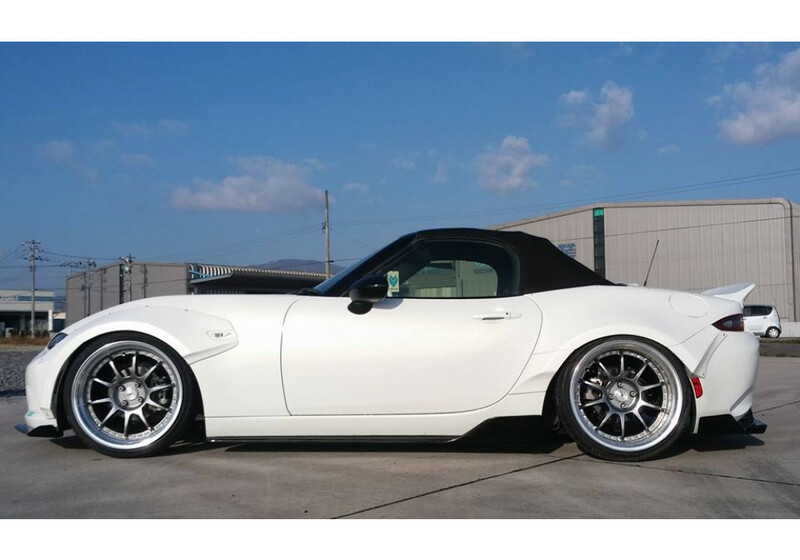 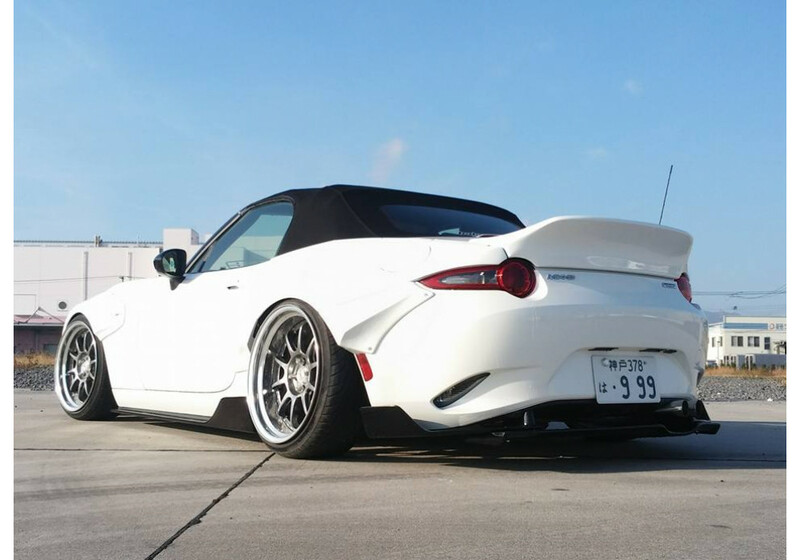 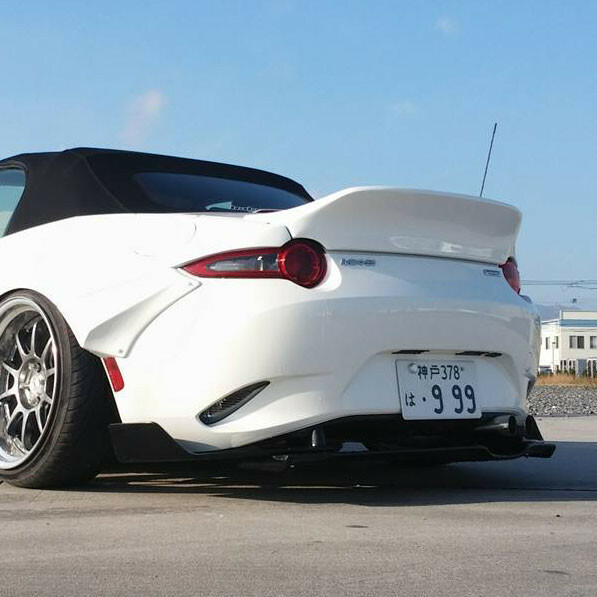 Rear diffuser made of 3 pieces (adjustable) by Rallybacker for the ND (2016+) MX5 Miata. 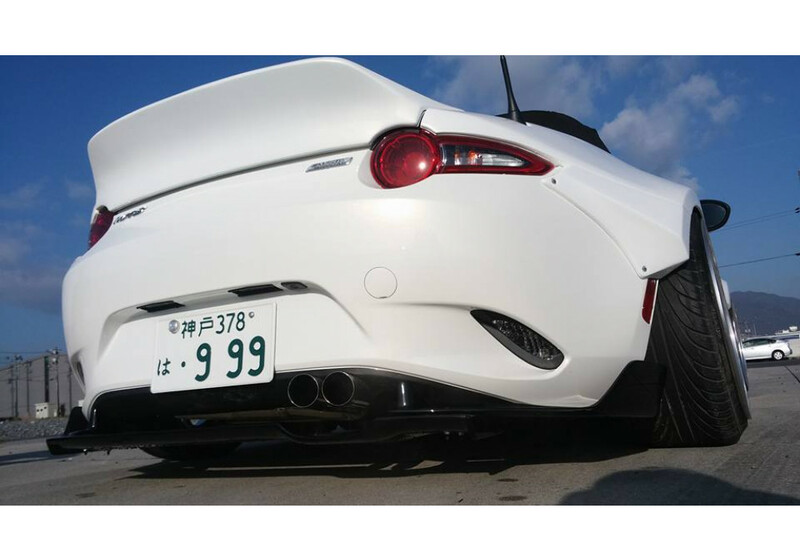 It'll add a super aggressive touch to the rear end of the car while improving aerodynamics and making it look lower. 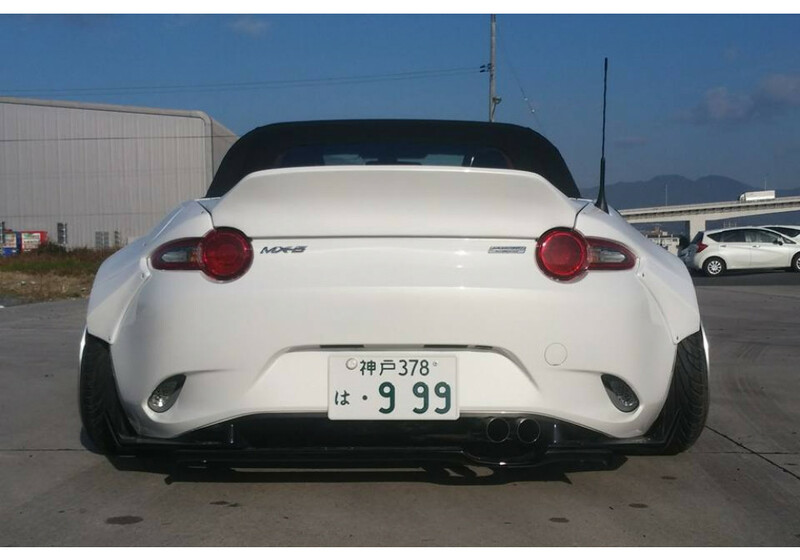 Rallybacker Rear Diffuser should be ordered at REV9 Autosport https://rev9autosport.com/rallybacker-rear-diffuser.html as they provide the best service and speed we've seen so far!